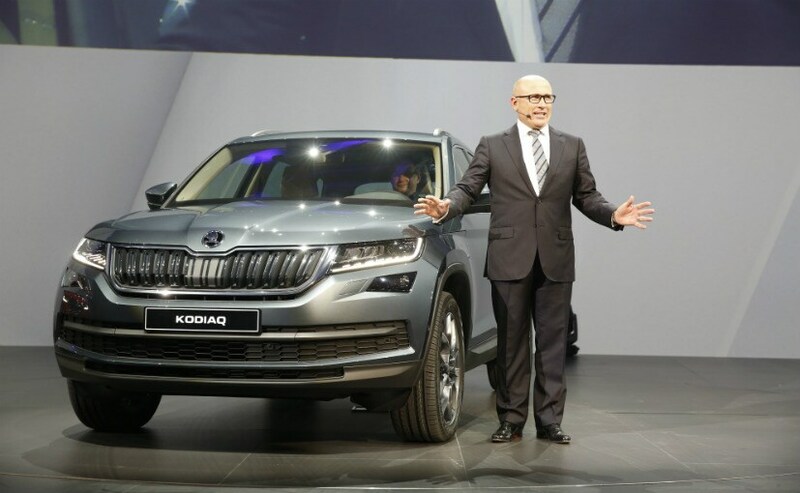 It had been a long time in coming and finally the Skoda Kodiaq was presented to the world at its unveiling in Berlin. The design of the Kodiaq is edgy and three-dimensional. The SUV was designed by Jozef Kaban, Head of Design, Skoda Auto, and his team. The idea was to use clean, precise lines so as to keep the presence to a maximum. Also the crystalline structure of the bold front grille is homage of sorts to the brilliant Czech crystal glass art, which is also a tradition of sorts. The elegant headlamps are all LED, a first for a Skoda model as well. 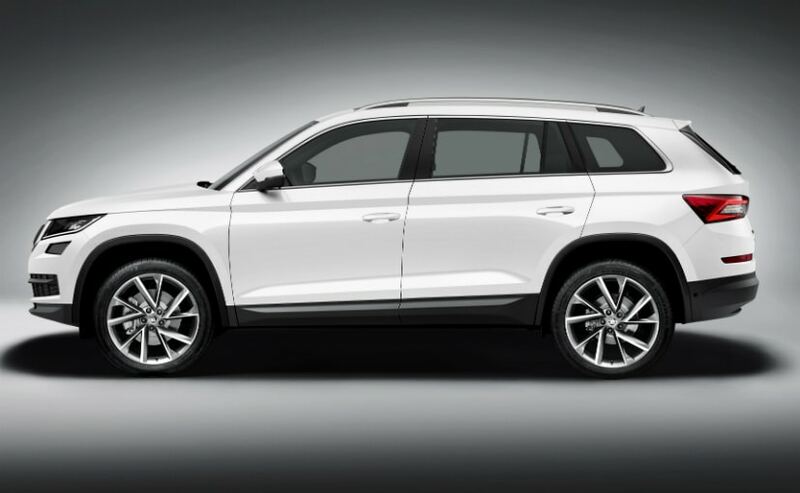 You would be surprised to know that the Kodiaq is the first ever 7-seater model (The third row seats are optional) from the stables of Skoda Auto. And as far as the name goes, yes, it is named after the Kodiak bear found in Kodiak archipelago in south-west Alaska. 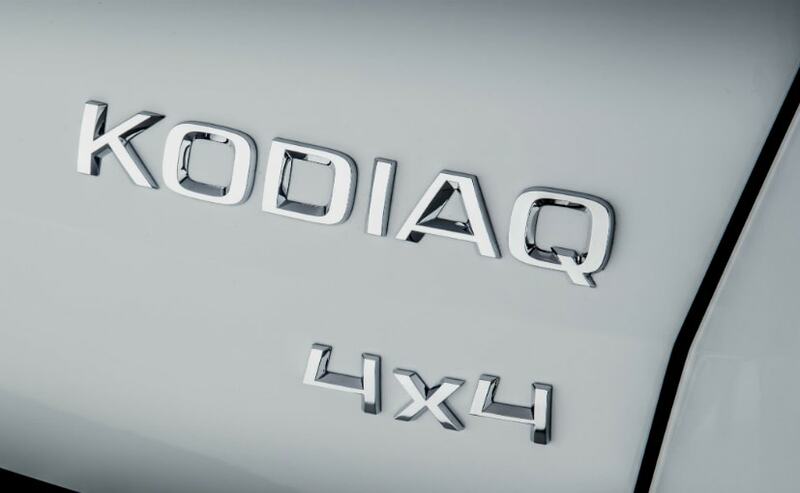 Another interesting fact is that the Kodiaq shares its underpinnings with the Superb and the Octavia, meaning that it is built upon Volkswagen Group's MQB platform and it also gets a new AWD system as well. As far as engines are concerned, the Kodiaq will have a1.4-litre TSI petrol variant and a 2.0-litre TDI diesel variant. There will be an option between a 6-speed manual transmission and a 7-speed DSG. The Kodiaq has been in the making for 4 years and the testing has happened for more than a million kilometres. The looks of the Skoda Kodiaq were leaked earlier in the day too. Bernhard Maier, CEO and Member of Board, Skoda Auto spoke at length about the changing environs of the automobile industry as a whole. "We are facing a transitional period. And it provides us opportunities. Driving will be safer cleaner and more comfortable. Our products will change we will offer completely new services around the car. The Skoda Kodiaq spearheads that development. We will be on the top range of our segment with extraordinary value for money. What's new is not just our C-sign language but state of the art technologies. With it we've got the most modern and youngest model range of all time." He also added saying that the there is a pressing need for vehicles that are greener and are laden with technology so as to make life easier and cleaner. Like all Skoda models, the Kodiaq gets a boot capacity of 720 litres, which can be expanded to 2,065 litres (once the rear seats are folded down). With all the three rows of seating, you still get 270 litres of boot space. The Kodiaq is also quite high on technology and features. Some of the features are the adaptive cruise control and emergency auto braking based on radar systems. The Kodiaq will also get an optional Dynamic Chassis Control which allows the SUV to toggle between multiple modes on its engines, steering, throttle response transmission and the suspension. 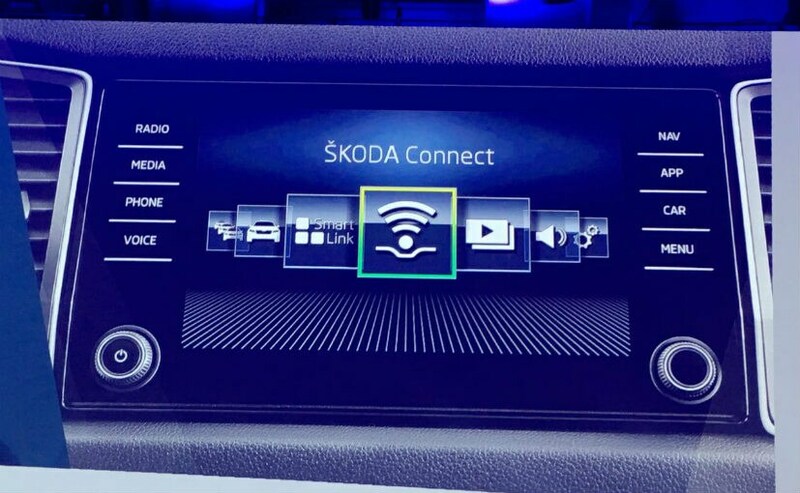 Step in to the cabin, and you can see the latest Skoda Connect Touchscreen Infotainment system which gets Google Earth, Wifi, Apple CarPlay, 360-degree cameras, emergency systems and so on. Also, you have umbrellas in the doors (like Superb) and other such Skoda's "simply clever" features. Also, the tailgate is fully electronic and gesture controlled. There is induction charging for your smartphones as well, optional again. From what we hear, the Skoda Kodiaq with the 2.0-litre TDI diesel engine with the 7-speed DSG will be coming to India in August/September, 2017 after Europe gets the SUV in March 2017. India might get the petrol version later. 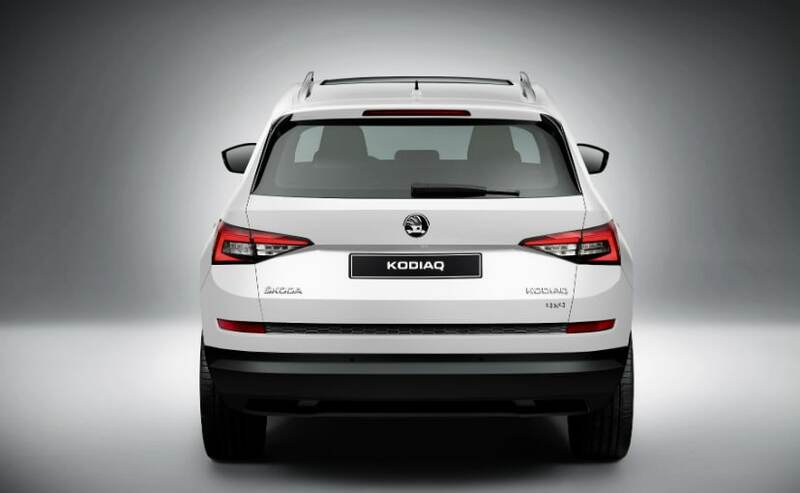 China will see the Skoda Kodiaq in the second quarter of 2017. The production of the Skoda Kodiaq will begin in October this year. As far as guesses go, we believe the prices will be in the range of ₹ 25-30 lakh.